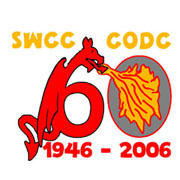 South Wales Caving club was formed at Easter 1946, so in 2006 we celebrated our 60th anniversary. Was held on Easter sunday 16th April 2006, at "The Manor Hotel" , Crickhowell. The winners were unveiled at the dinner and both t-shirts and poster collections are now on sale at the club. In the week following the August bank holiday. 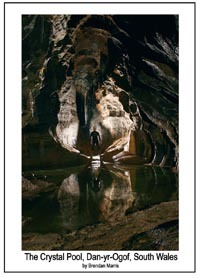 We hope to find new cave as the untimate celebration! More details. 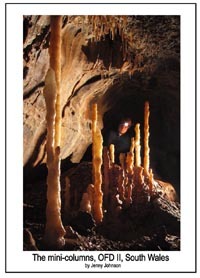 With the main themes 'Clockwork Caving','History of the Exploration of OFD' and this summer�s Jura expedition. This will be published later in 2006.